We are hosting an essential oils workshop with Maria Leung from Happy Mommy Oil Shop. 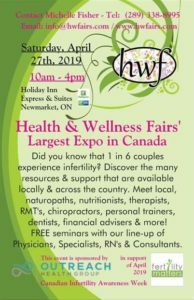 She will be sharing information about what essential oils are, the quality of essential oils, why they support you physically and emotionally, and how to bring the oils home. Join us to experience the power of essential oils! This is not your typical seminar on essential oils. – Everyone who joins us at the workshop will get a Wild Orange oil, which is an amazing energy and mood booster. – You will also be entered in a lucky draw for Smart and Sassy, a blend of essential oils designed to promote healthy metabolism and positive mood.